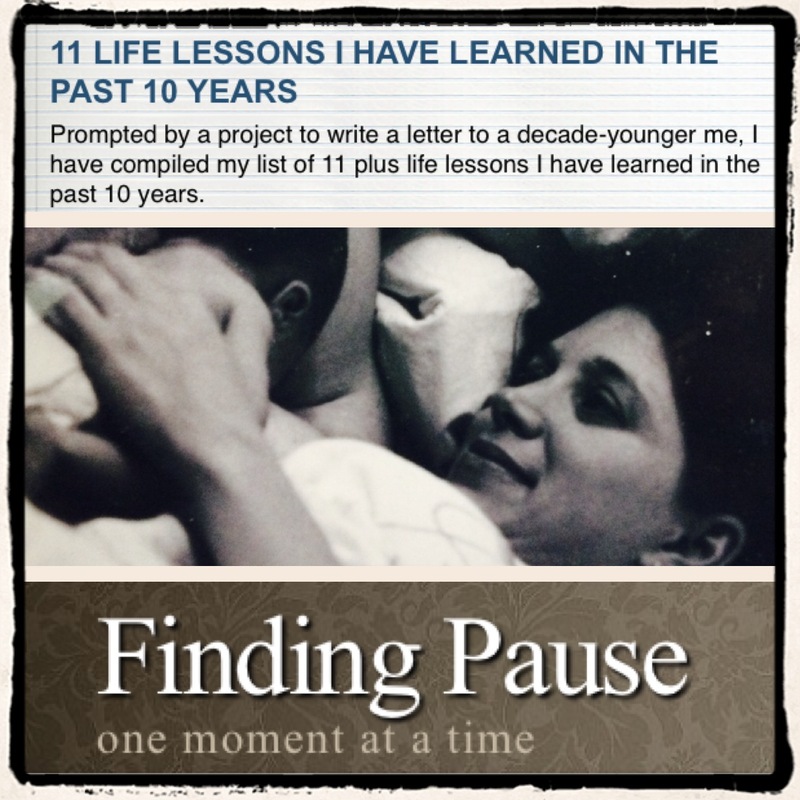 On my other site, http://www.FindingPause.com is a list of life lessons learned over the past 10 years prompted by a project to write your decade-younger self a letter of the things you have learned. At first, I found the assignment annoying, but I wrote my way past this, and then a list just fell from mind to keys without any hesitation or question. I kept the list essentially as it came. Had I thought more, I may have edited, added, switched the order of things, etc. But as it stands, it is the list that came after I muddled though my initial annoyance at the project. It is a pretty obvious list, as a dear friend pointed out. But it is true and real. And good. I am grateful to have it for myself. I encourage you to make your own, whether you read mine or not. What are 5 or more life lessons you have learned over the past 10 years? 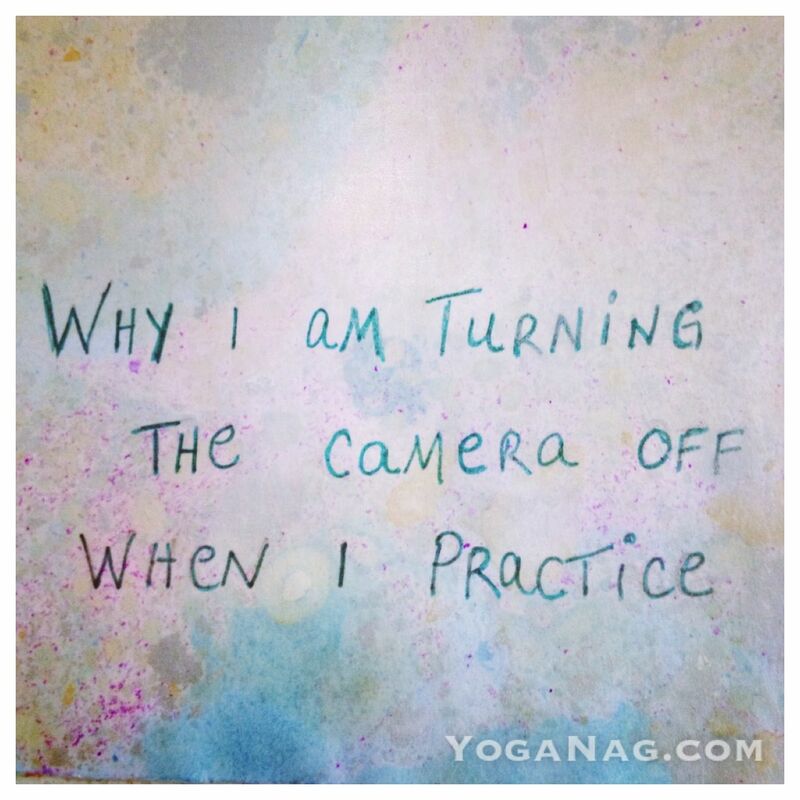 Maha love, yogis. Be good to yourselves. Let’s all live well and learn well together. Riffing off Supertramp, yes, who knew? Work we have been doing in some of my classes, figuring out how to take better care or ourselves. Work possibly for you too! All of it inspired by the #selfcarelikeayogi challenge and its lovely peeps, @yoginaomi @dinacrosta @anjaliclothing and @herbalzap. 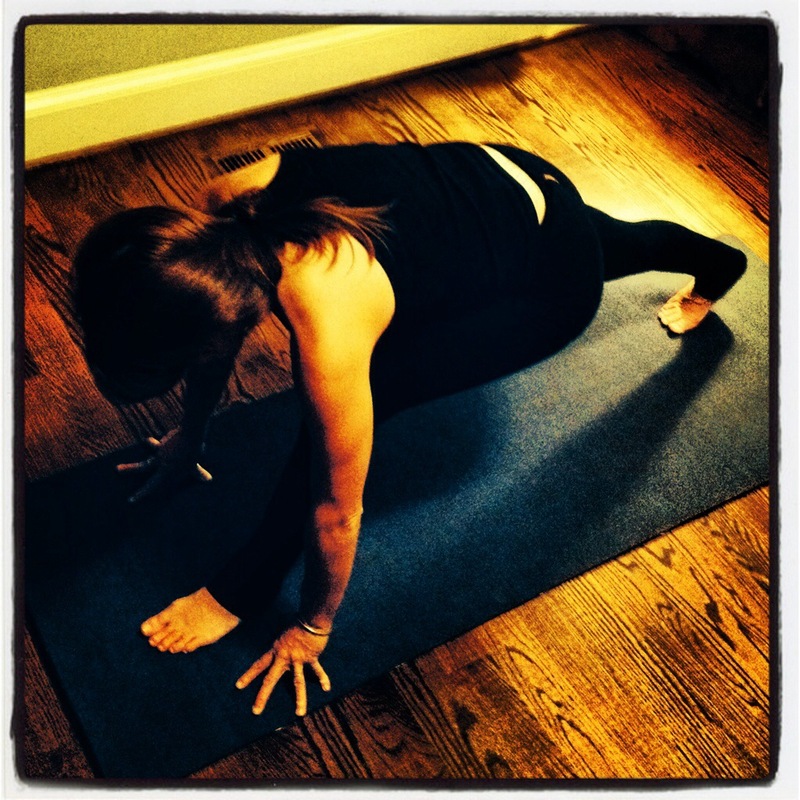 Posted in Blogs, Do Yoga. Today. Everyday. Starting tomorrow, we are 40 days out from the New Year. This year, rather than approaching a resolution you start on the first day of the year (or in addition to your New Year’s day resolution), resolve to do something BEFORE the New Year, something to carry into the New Year. Something that you start tomorrow and do every day for the next 40 days. 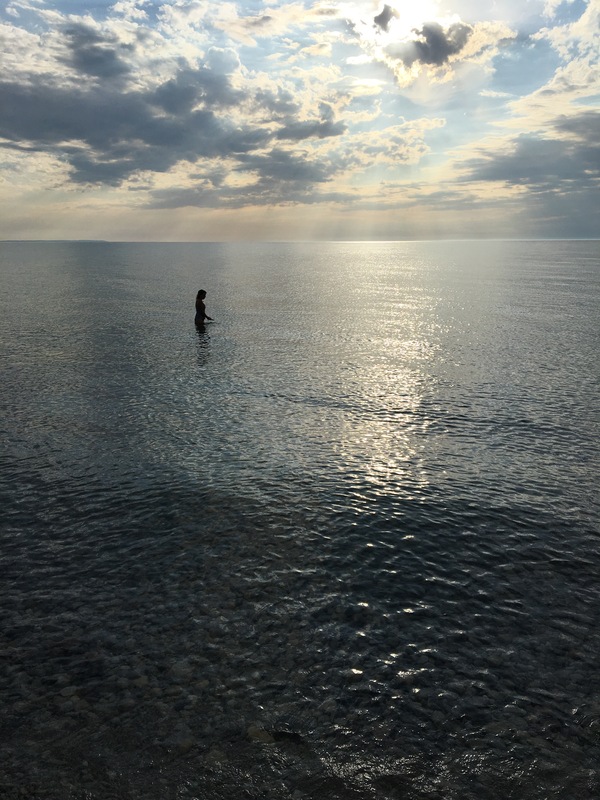 Yes, in the midst of the holiday shuffle–of thanking and making and procuring and giving–insert yourself, insert something for you, that your body and/or mind wants and needs. Resolve to do something that takes care of you, starting tomorrow, for the next 40 days. I am not thinking of one of those abstinence resolutions, denying yourself chocolate or wine. But rather, an offering in the positive, something you will do for yourself every day for the next 40. Of course, yoga would be my first hope. But if there is something else that would serve you better, do that. The possibilities are endless. 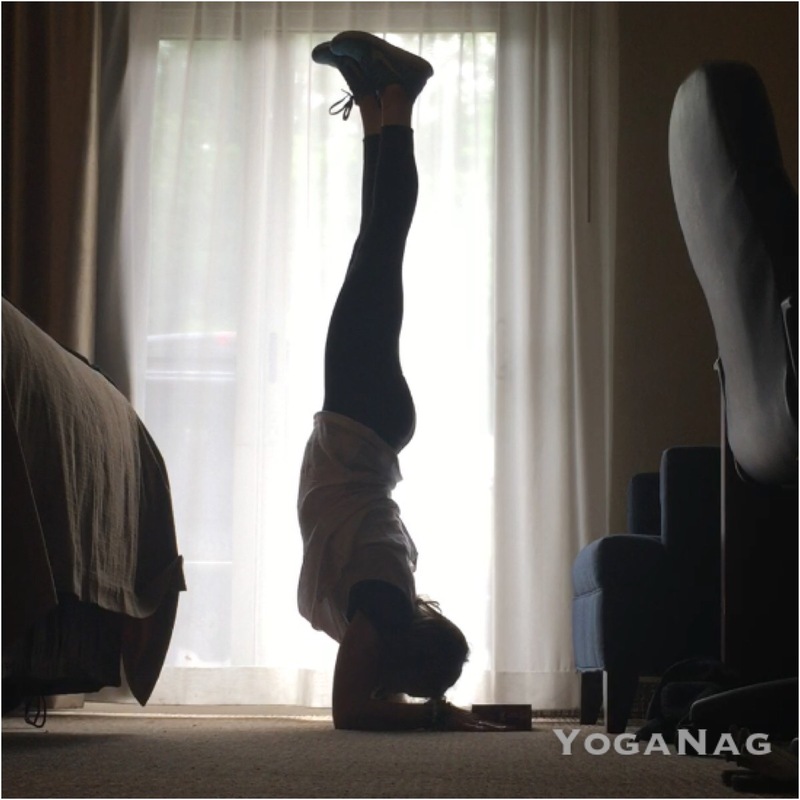 Some thoughts: A few sun salutations upon arising. (For help, go to: http://www.findingpause.com/site/index.php/pause-for-yoga/38-pause-for-yoga/109-surya-namaskara-sun-salutation.html) A 10-minute meditation before bed. Offering yourself child’s pose every single day (yes, child’s pose, what sweetness that would be) at a time when you need it most, perhaps just before your kids get off the bus to allow you to get centered and hunkered down in yourself. Or lying on the floor and belly breathing as your midmorning break. 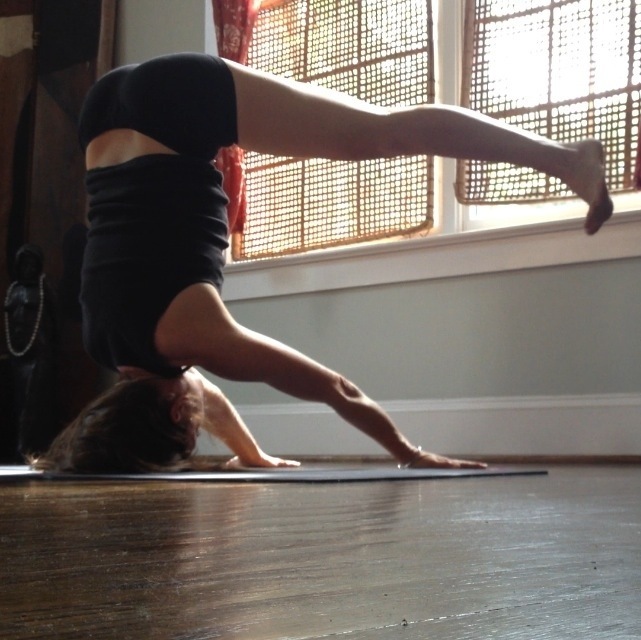 Or just doing one yoga pose every day (http://www.elephantjournal.com/2013/05/do-one-pose-today-daisy-whittemore/). Make a small, but committed and intentional offering. For you. Every single day. Between now and the New Year. It may bring some lightness, and/or groundedness, into your holidays. And, when the New Year arrives, you will have this practice with you, a beacon of all that you can make happen for yourself–even in the busiest of times–as you head into 2014. It will be like a New Year’s gift. Join me. Pay it forward for the New Year. Share if you want. Even take pictures. Post to Yoga Nag on Facebook (https://www.facebook.com/ayoganag) or Instagram (#payitforwardforthenewyear) Or don’t. Keep it for yourself. But do it, something for you. Every single day. Give yourself 40 days of self care. Of self love. Why? Because you are worth it. Because you matter. Because what you want and need is important. And necessary. Even and especially when the world around you gets full. Why 40 days? You can read all about my reasons for 40 days here: http://www.elephantjournal.com/2013/07/do-1-pose-every-day-for-40-days-daisy-whittemore/. As always: Do Yoga. Today. Everyday. A part of something. Surya Namaskara. Salute to the Sun.